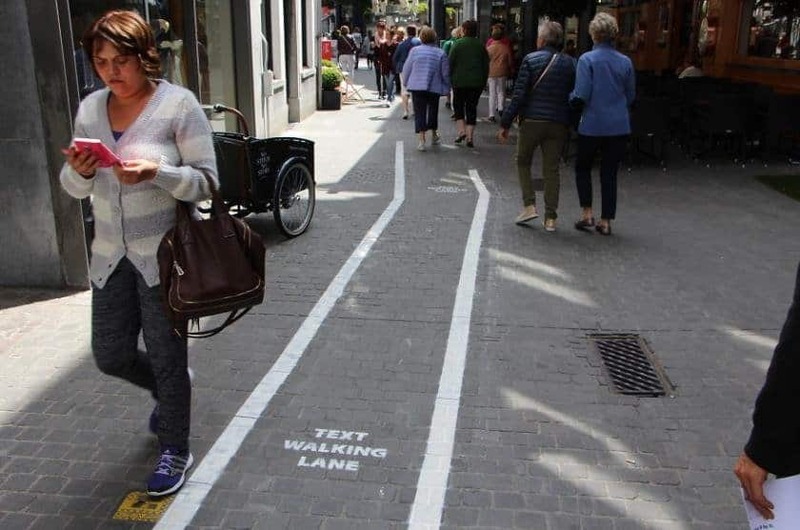 Antwerp, Belgium, saw how texting walkers greatly inconvenience other pedestrians, and have come up with text walking lanes, which are narrow lanes where you could walk and text without annoying or endangering others. As part of the Cellphone Courtesy Month, a social media campaign #keepitinyourpants was launched by Telus in 2013. This includes funny memes and important messages on when to stop using your smartphones. The campaign provided awareness and etiquette for phone users, reminding them when to be mindful when using phones. We certainly like this concept. 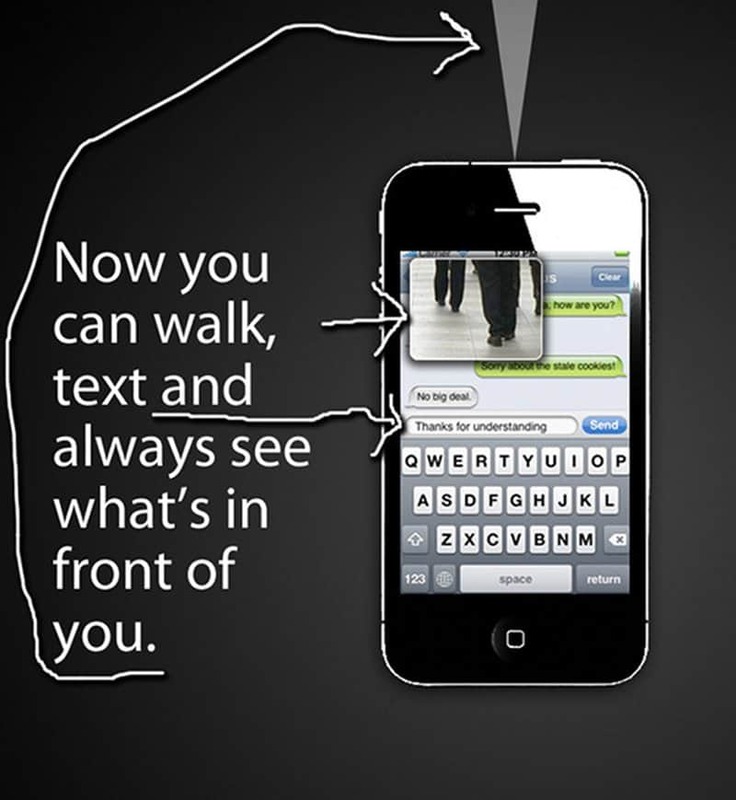 Designed by Bryan Brunsell, he proposes a camera on top of the phone so while you’re walking and texting you can still see what is right ahead of you. 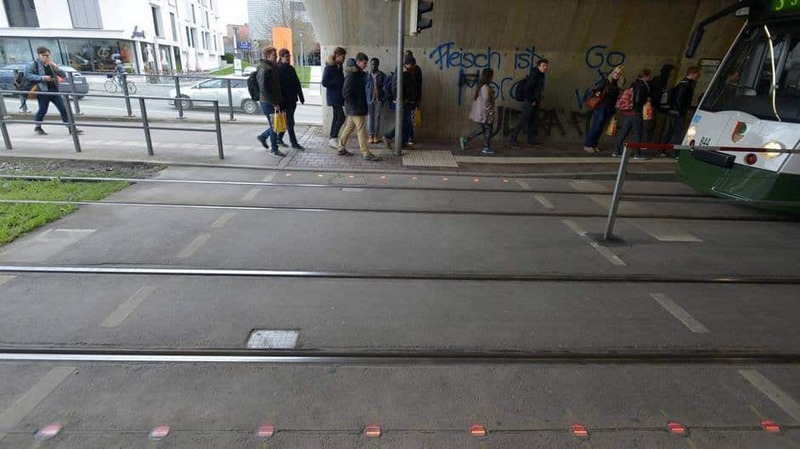 Pretty ingenious, and we’re sure this could make the world a better and safer place! Smartphones has made us think that we can multitask, when actually we cannot. In fact it’s been shown that smartphones has made us more distracted and less efficient. To prove this, there was a social experiment conducted where a person dressed up as Chewbacca and hung out in the streets of San Francisco during rush hour. 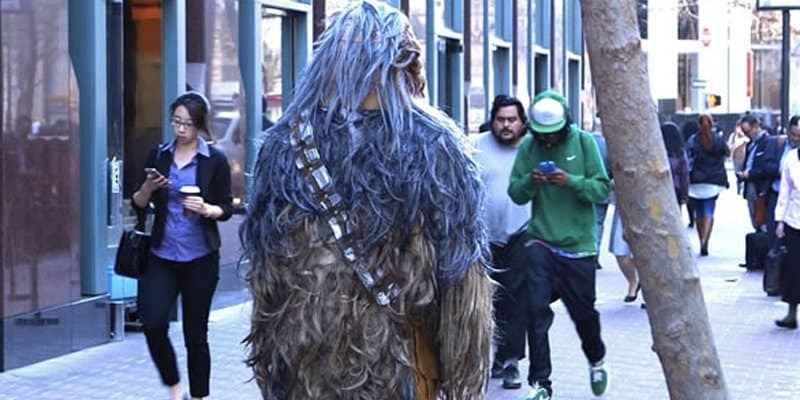 Chewbacca tries to interrupt pedestrian staring at their phones, and later on when asked, many people on their smartphones hadn’t noticed Chewbacca at all! This psychology effect is known as ‘inattentional blindness’, whereas you would not notice anything (yes, even a literal elephant in the room) because you are so focused on another thing. It would be a shame if Beyoncé came walking into you and you hardly notice it because you were too busy on your phone. 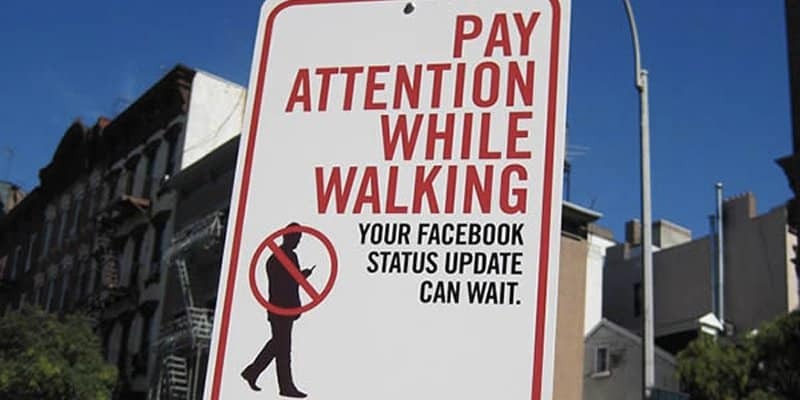 A certain street artist named Jay Shells started creating unofficial road signs to remind people simple things: ‘Pay Attention While Walking: Your Facebook Status Update Can Wait.’ It’s a good reminder to be aware of our surroundings, and more so when crossing the road. 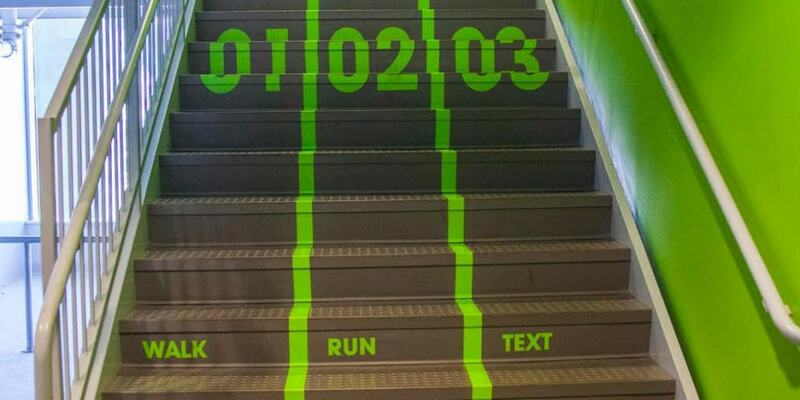 What do you mean I don’t have the right to text while I walk?!?!?! 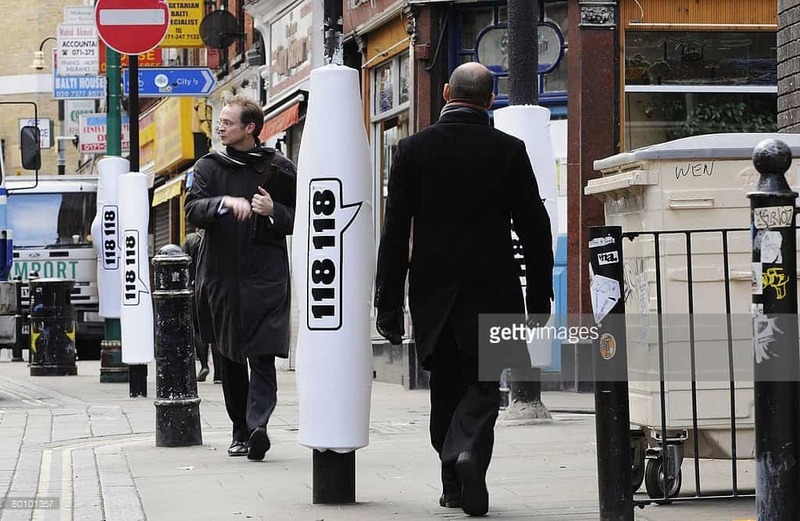 This is certainly a first world problem, and London has come up with a first world solution — by installing padded lamp posts to protect walkers who have a habit of bumping into them when on their phones. Brick Lane in London’s East End is said to have the highest incidents of injuries related to texting while walking. 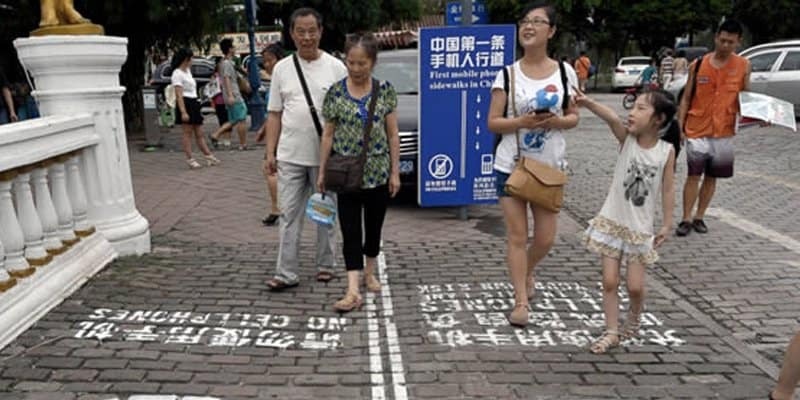 A city in China has created special lanes for so-called ‘smartphone addicts’ where they can focus on their phones without worrying about bumping into anyone (apart from fellow smartphone users too). Located in Chongqing, China, the city has warned pedestrians to use their phones ‘at their own risk. 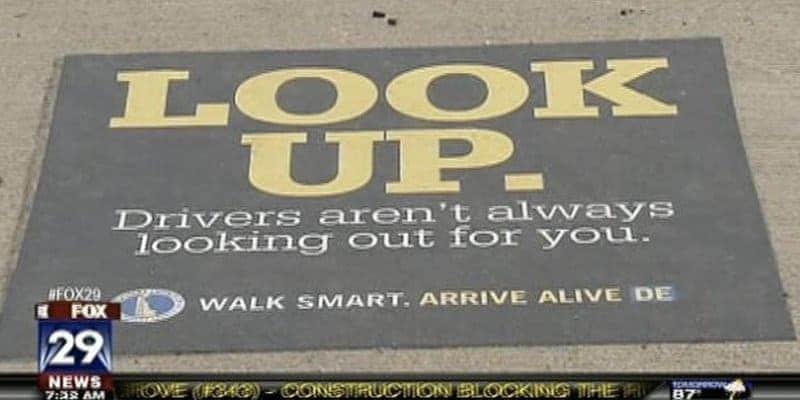 Hence they created the 165-foot pathway to segregate pedestrians for a safer, walkable environment.